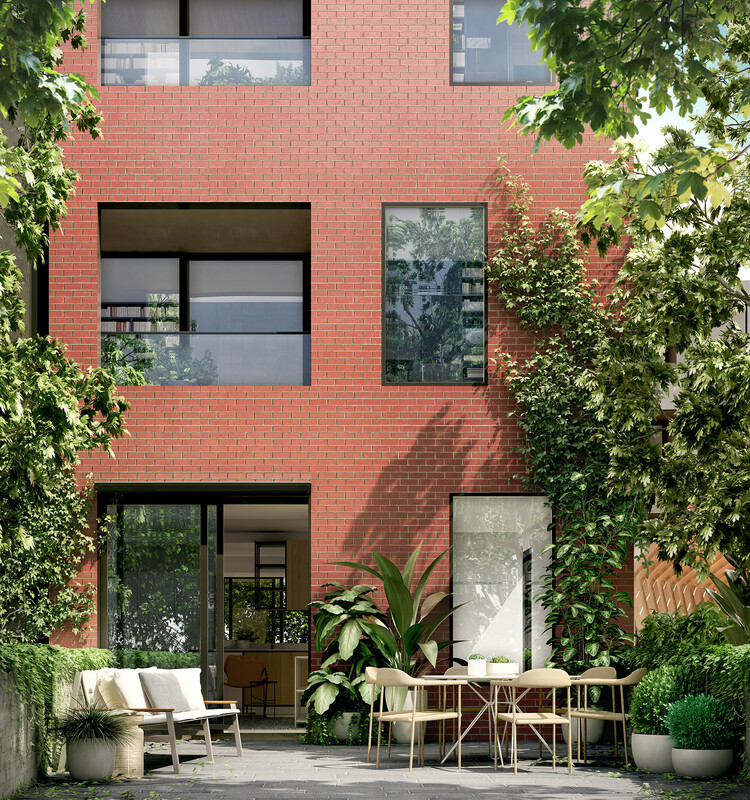 In an exemplary inner city location. 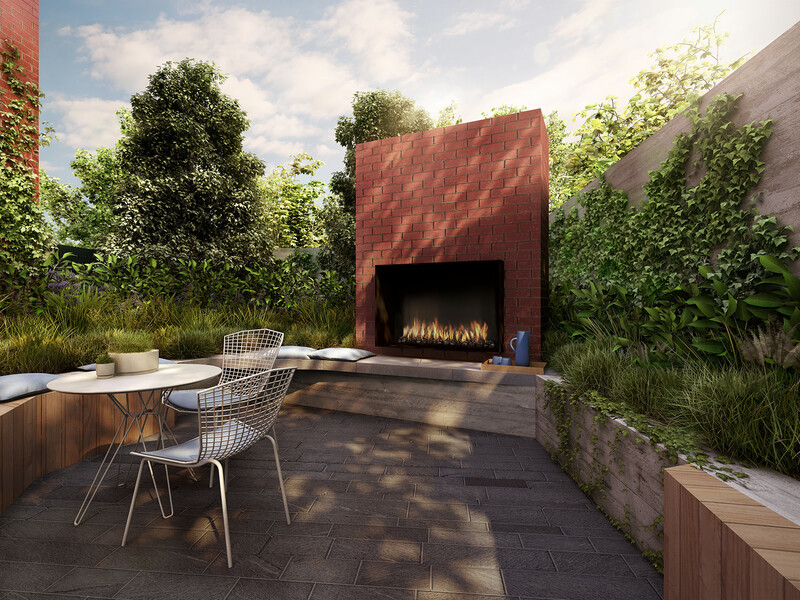 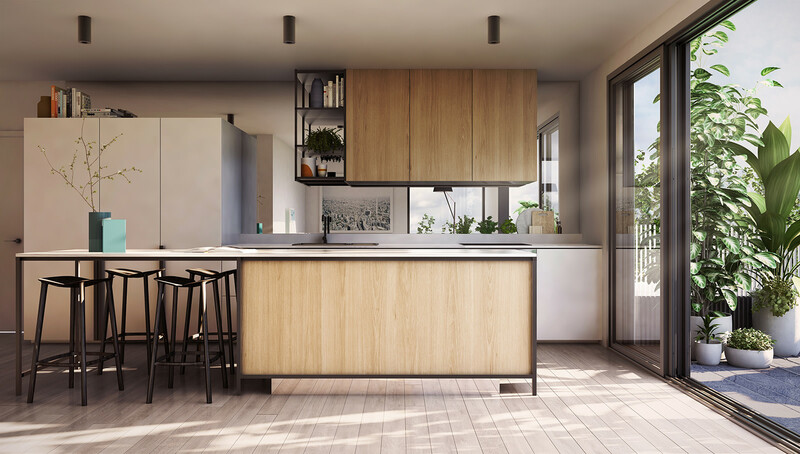 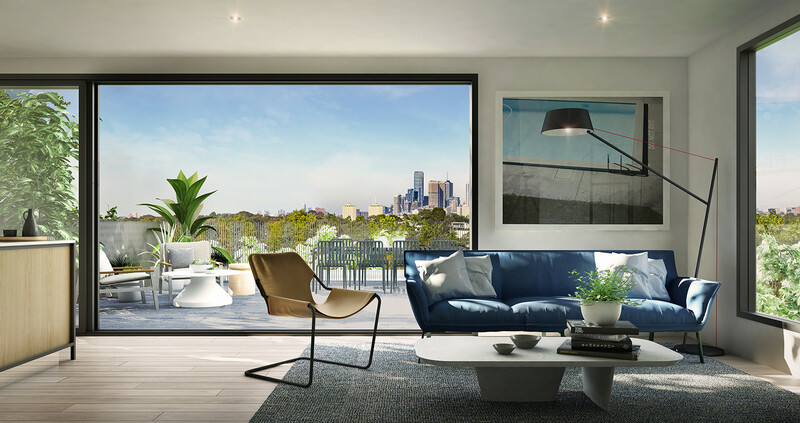 Perfectly capturing the spirit of New York’s ultimate urban village, Greenwich fairfield puts you just minutes from Melbourne’s superb Yarra River parkland and an abundance of local shops, restaurants and food and wine specialists. 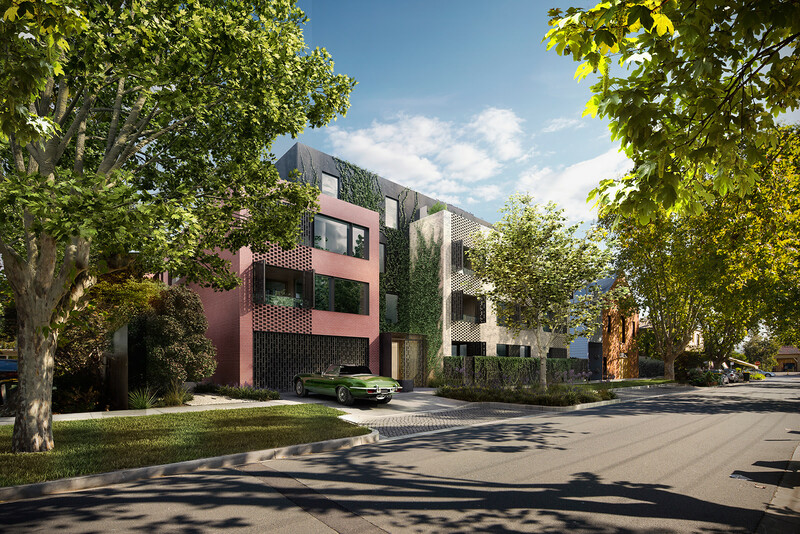 One of Melbourne’s hidden treasures, Fairfield quietly offers an inner city sanctuary that delivers contemporary living of the highest quality. 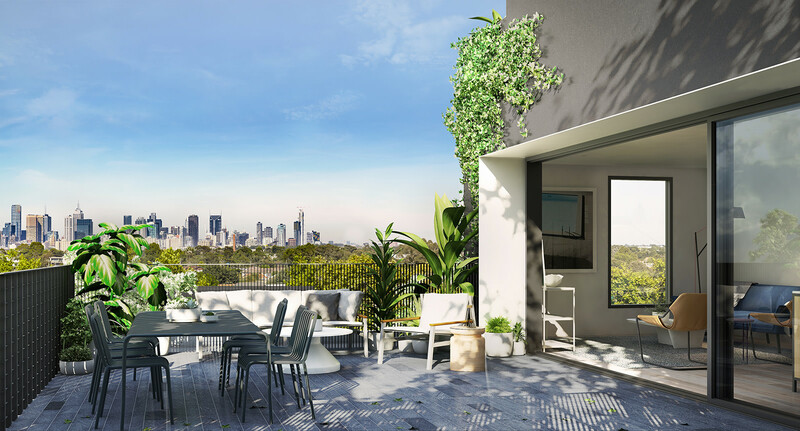 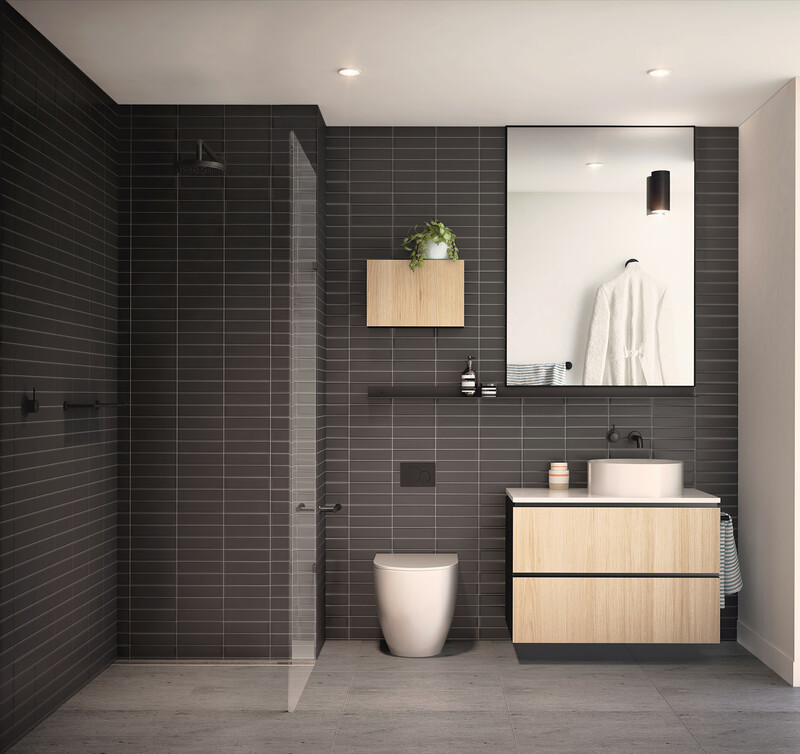 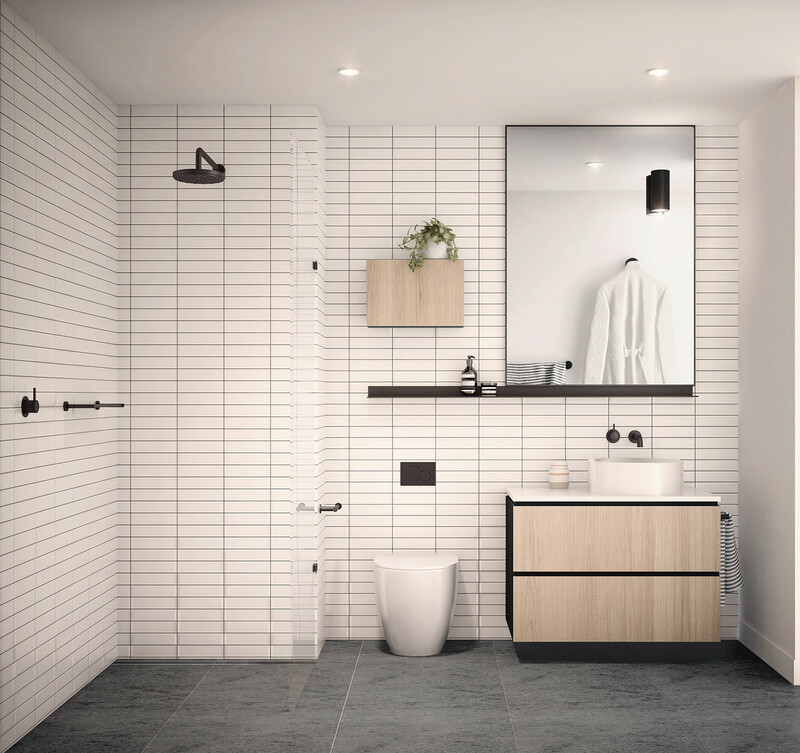 A perfectly balanced mix of terrific lifestyle amenity, utter convenience and tranquil community living, Fairfield invites you into an authentic urban village just 5.5km from the CBD, surrounded by acres of some of the city’s best parkland. 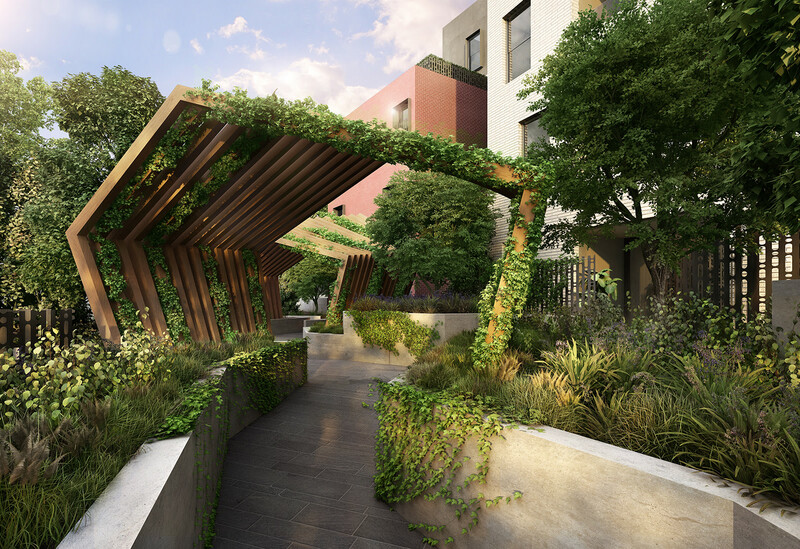 Designed by the award-winning JCB Architecture to echo the organic, urban charm of its New York namesake, Greenwich Fairfield creates a mini local precinct with two independent buildings embracing a verdantly landscaped courtyard. 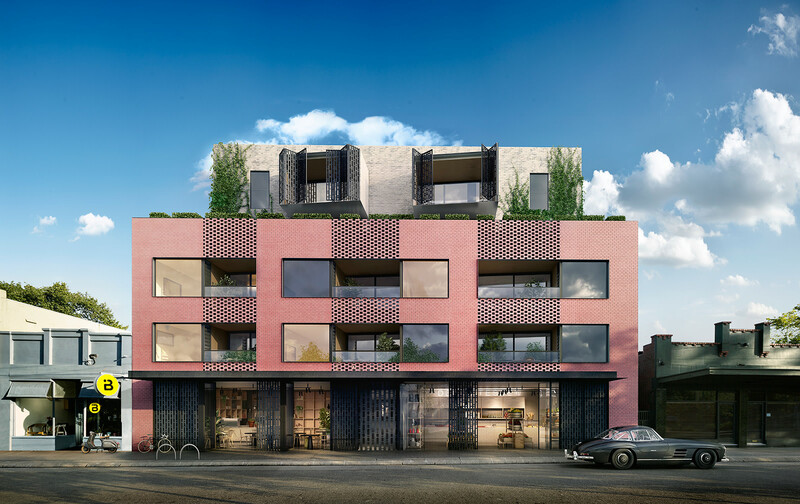 Employing a mix of brick tones and distinct but interconnected architectural elements, the building inhabits the streetscapes with a people-scale, neighbourhood feel.